$50,000 price reduction. Priced for a quick sale, grab it before someone else does. Lowest price per Sqft in the building!! 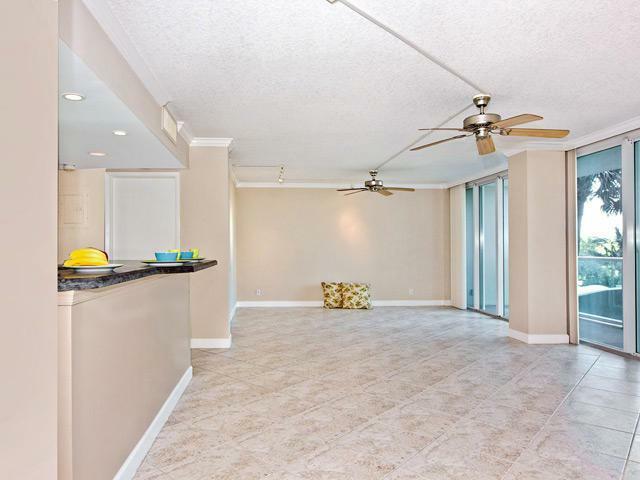 Beautiful unit in this beachfront community, open floorplan with lots of light. Enjoy having the Atlantic Ocean at your doorstep. 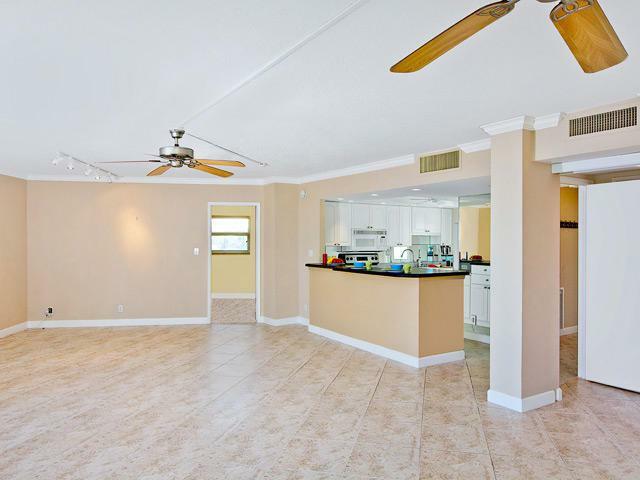 Walking distance to Deerfield Beach Pier, lots of restaurants and shops within walking distance. 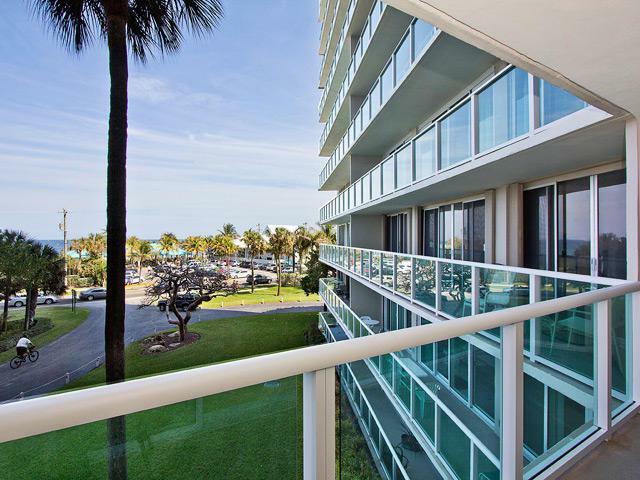 Beachfront Pool and Cabana, gym, 24hr Front Desk and Security. 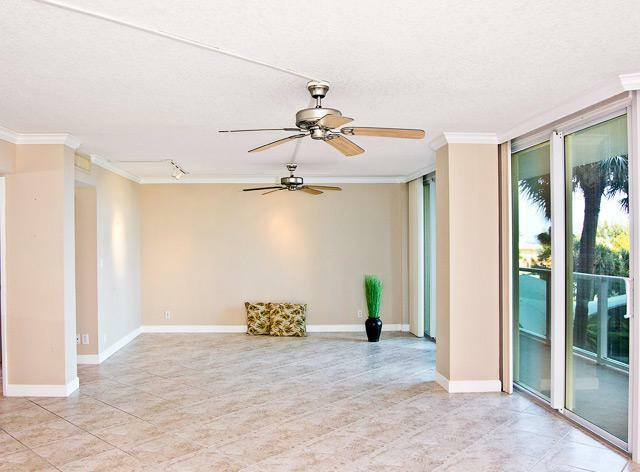 Tiled floors in living areas and carpet it bedroom. Listing provided courtesy of Superiorfloridarealty.Com Inc.